However, the prevailing Three-Circle Model of the Family Business System as developed at Harvard Business School by Renato Tagiuri and John Davis in the 1970s is not entirely complete. 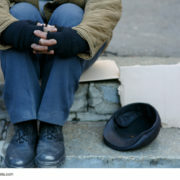 It neglects the aspect of wealth and lifestyle management. Their model might be valid from a pure business point of view but from a family point of view it does lack that fourth circle. The dimension “Family Office” as an entity to professionalise wealth and lifestyle management completes the dimensions to consider. The extended Three-Circle Model then becomes a Four-Circle Model. Essentially all four systems interact and partially overlap with the other circles. Also, all four systems need to be moderated and managed and have different components and characteristics. In addition, they also need to interact. 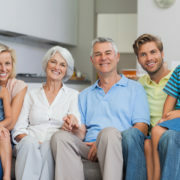 Together, they form the family governance universe and can form the basis for a governance and management structure. The term family needs to be defined by each family. Who is deemed to be part of the family? In most cases this can be quite obvious but it does make sense to revisit this question in a more formal context. The family business is an entity in its own and needs to be managed with a different focus than the family itself. There will clearly be an overlap but it helps to view this separate from the social family structure to allow for a more professional and rational approach. 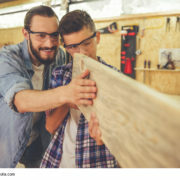 Ownership of the family business yet needs to be looked at from a different perspective than the management of the business. Ownership clearly does not equate to management and vice versa. It is useful to have a clear distinction of roles, rights and responsibilities. This is the dimension where any shareholder agreements are relevant. Especially in more mature family business situations (i.e. 2nd generation and above), there is likely to be additional wealth that is managed outside the core family business. In some cases this is managed by a dedicated family office. In addition to wealth management tasks, a family office might also take care of lifestyle and secretarial tasks such as travel arrangements, schooling and education, medical management, household management, etc. 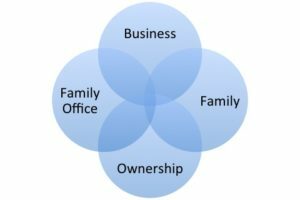 Looking at the four circles also makes it obvious that a shareholder agreement on its own cannot be sufficient in terms of family governance, as many family business owners seem to believe. 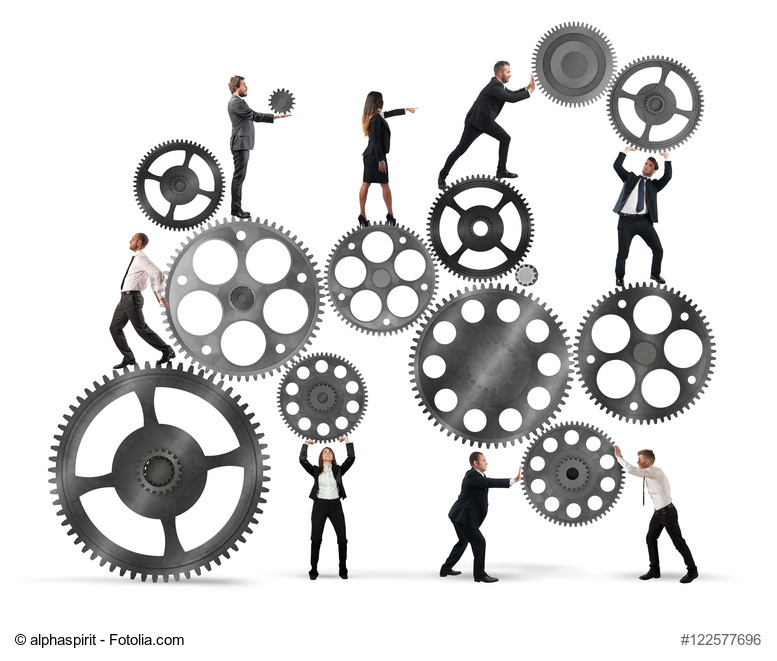 The family business system is far more complex. Each of the dimensions requires its own set of rules and institutions. Now, if you have none of the above in place already, the prospect of going through the motions to get everything set up and running smoothly may seem quite daunting. My advice is to just get started with small steps. Look at family governance as a process rather than a result. Why not start with small steps? For example, start with having an annual family reunion or just start writing down your family history for yourself and your immediate family. Then spread it around your wider family and ask them to contribute stories too. Share those stories at your annual reunion. Parallel to the initial steps, start drafting a written strategy and from that you can develop an agenda of next steps. The more little steps you take, the more it will feel like a process in progress and soon you will notice the effects and results. There is no reason to delay the process if you look at it for what it actually is: a process.